Influencer marketing is your ticket to the next level of outreach and awareness, regardless of the level you occupy now. Vloggers and other influencers are the single strategy that has grown regardless of industry or scale. 84% of marketers used a blogger in 2016. 59% of brands will increase their budgets to pay influencer marketers. Most competing brands are using influencer marketing to boost brand awareness. 84% of marketers used a blogger in 2016 & 59% will increase budgets to pay influencer marketers. The power of just a single blogger is immense. What about a full team of bloggers? One may assume that only big brands with millions of dollars can afford to hire a team of bloggers. This is simply not true. 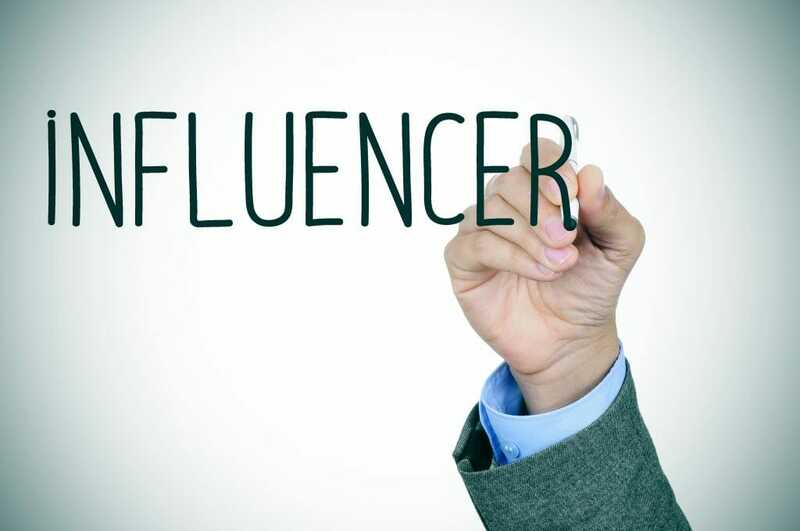 Even if it was, the numerous studies that show the outsized ROI of influencer marketing make cost much less of a concern. Savvy restaurants, especially those in the new “fast casual” market, are using POV style influencer marketing videos and info blogs in the place of testimonials to attract new patrons. Casual dining reported a 0.13% increase in social amplification rate in 2015. This trend is only looking to increase in subsequent years. Casual dining is ninth in social engagement rate according to studies conducted by RhythmOne. To gain the attention of Millennials – people who may not look up from their phones throughout the entire dining experience – restaurants should market where the eyeballs are actually going. Using influencer marketing is also proven to be quite effective. 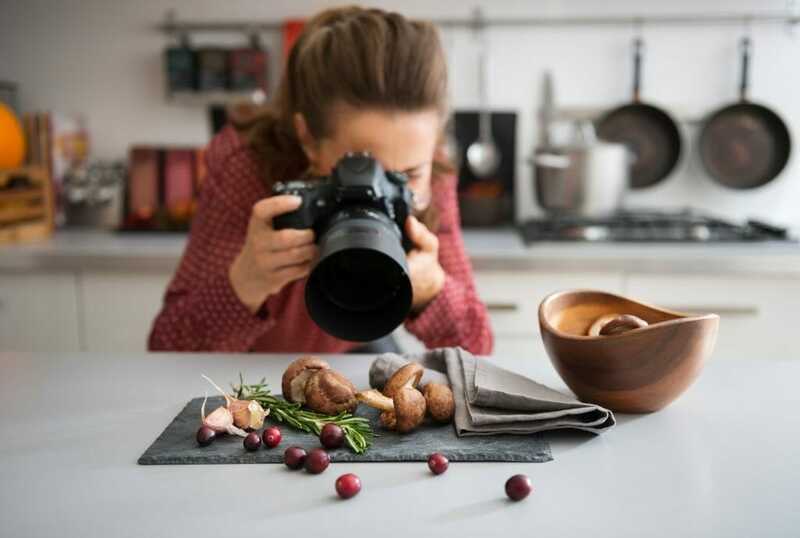 The earned media value of influencers in the restaurant industry stand at an average of $3.64. The toy industry has been affected even more positively by the influx of influencer marketing over the past few years. Toys and games have a 0.49% social amplification rate when studied over the same period mentioned above as the restaurant industry. The social engagement rate is 2.2%, and the earned media value of an influencer in the toy industry is $3.65. A team of bloggers can switch on a dime in the same way that trends in the toy industry tend to. A company with a team can also create a ubiquitous presence around a new topic very quickly, focusing the attention of the search engines on the company. Believe it or not, grocers and food brands also have the opportunity to profit from influencer marketing. Far too many people believe that social influence is only for the B2C market. However, the statistics bear out that B2B companies also benefit with the right strategy. 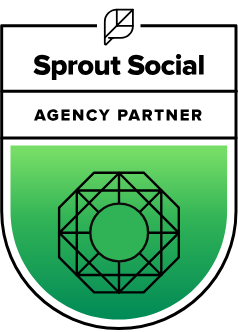 No matter where in the production chain your food business lies, look to a team of bloggers for stats like these – a 0.37% social amp rate, a 2.5% social engagement rate, and a whopping earned media value of $10.88. A blogging team keeps your brand name in the faces of young people. In a world of noise and distraction, a blogger team keeps your name in their phones. Staying relevant is especially important the younger the consumer. Kids are not too young to read blogs. They will read the right material with the appropriate amount of multimedia patched in. Influencer marketing is for B2B and B2C. Do not create a marketing barrier for yourself because of a misplaced assumption. Social media through the ages has improved to include many new and innovate technical strategies. However, the most long lasting marketing techniques involve leveraging the basics of human behavior. Blogging with a team creates a conversation with your audience. More than anything, your customers are looking for personalized access and interaction with you. 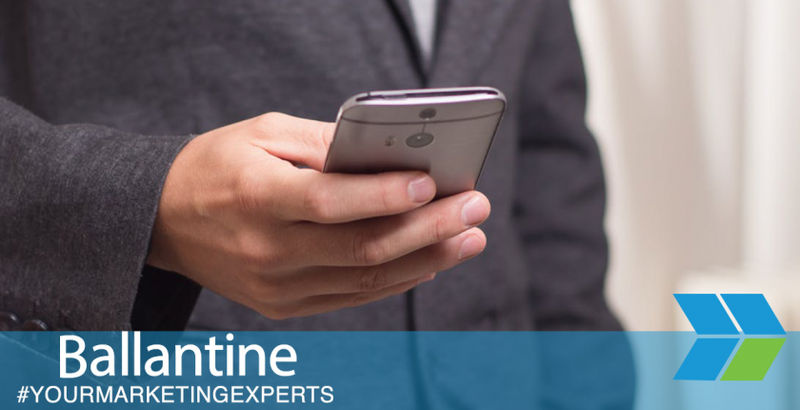 Integrate a blogging team into a highly effective marketing strategy by calling the dedicated experts at Ballantine right now. You have the perspective and the product. All that you really need is the right expertise on your side to capitalize on the true value that you bring to the marketplace. Contact us for more information on how influencer marketing can be beneficial to your business.